Island station 4 places. 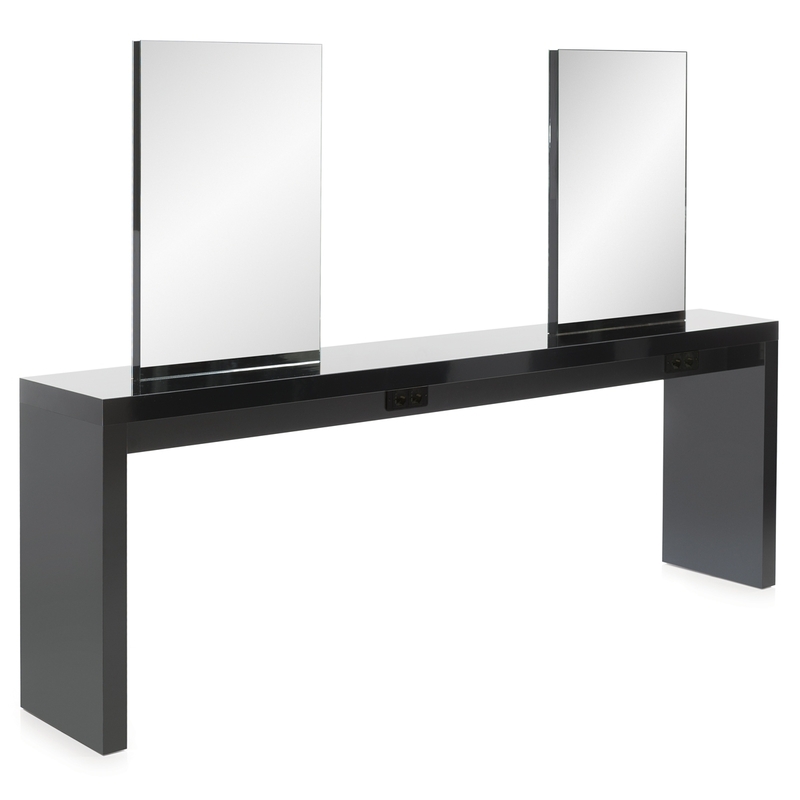 Rectangular shape mirror. Includes cut out for electrical.